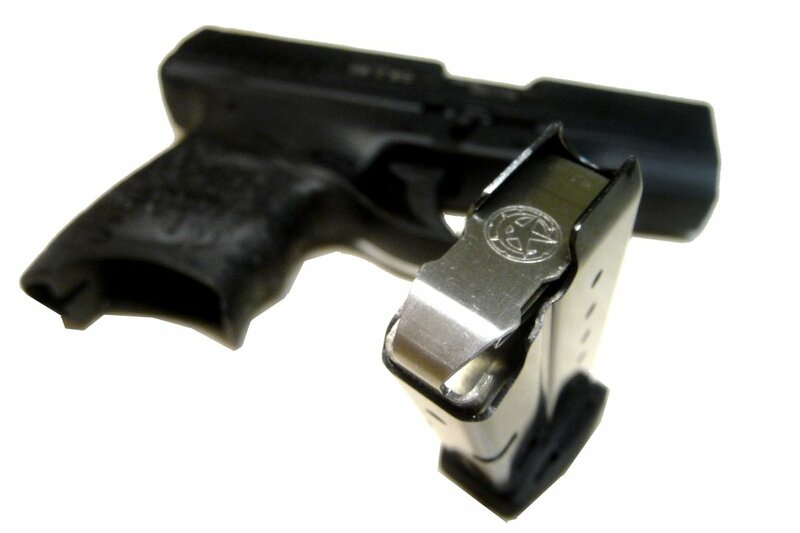 Converts your 8 round Walther PPS M2 9mm magazine into a 9 round magazine without extension. The kit uses your existing magazine tube and base while replacing the follower, spring, and lock plate with MagGuts™ components. 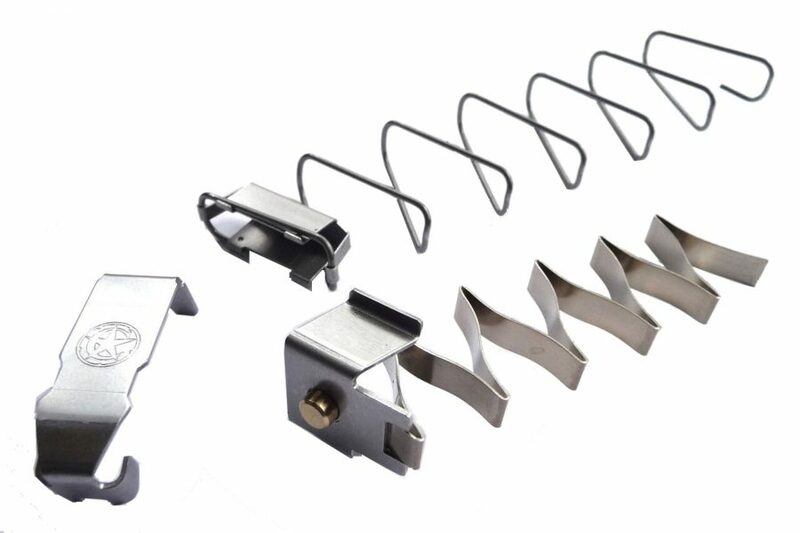 This conversions features our Hybrid Spring System consisting of a flat spring that compresses inside of a wire spring which maximizes space utilization and minimizes compressed height. The result is a very simple and space efficient spring that allows room for that extra round while maintaining necessary force. 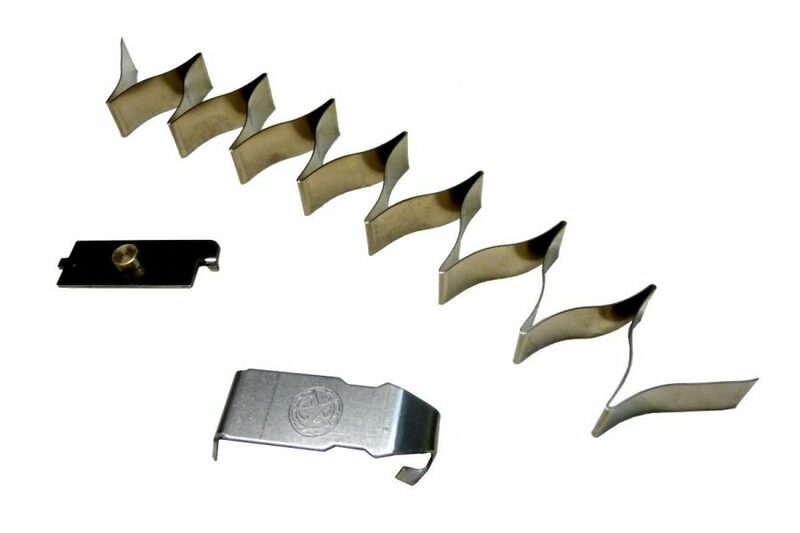 -Extremely reliable feed and slide lock. Includes hybrid springs, follower, and lock plate. Magazine not included. I have ran about 100rds though it and it works perfect. This item replaces the spring and follower inside the magazine and allows you to get an extra round in the magazine. It’s a little tricky to get them to work, but once they are working they work great! Great product. Ran 150rd through PPS 40S&W so far with no malfunction. Slide did fail to lock open on empty mag once. I bought magguts kits for all three walther PPS m2 magazines. All three have been great! Installation wasnt bad. No issues with feeding or other functions. Had a little trouble getting the springs set correctly, once I did, I went to the range and ran through several mags, worked perfectly. I have had the plus 1 magguts for the 6 round PPS M2 mag for a year or more and put hundreds of rounds through it with no failures so I was really happy to see them make these for the 7 and 8 round mags also. I have purchased and use all 3 versions. Top notch design and quality with perfect functionality. Thanks Magguts for supporting the Walther PPS M2! The 6+1 works fine in my 6 round mag but I couldn’t get the 8+1 assembly to work in my 8 round magazine. It kept sticking in its compressed state in the bottom of the mag. I had to stick a screwdriver down inside to get it to pop back up. I think the problem may be the center cup that joins the two springs hanging up inside the mag. I’m hoping MagGuts will let me swap it for a mag spring for my 7 round mag. Your product is GREAT and so simple to use. I hope I never need a +1 but there is no downside to improving your capacity, this is a great way to do so without adding additional size. i USED THEM IN MY PPS. I HAVE ONLY RUN ABOUT 100 ROUNDS THROUGH MINE, BUT SO FOR SO GOOD. THE 9TH ROUND MIGHT BE THE ONE YOU NEEDED. Nice to have an extra round in the 8 round magazine at the range. So now I have 9 + 1 instead of 8 + 1. PPS M2 8 round mag extension.. fairly easy just go slowly!! I have the walther pps m2 le and have used magguts on all three magazines. Feed look and overall performance is amazing. Took to the range and all three magazines work perfectly!! Shipping is fast and great customer service overall. I recommend this product to all that want more capacity but a stop look. I love my magguts gear. Trust it enough to use it in my edc weapons. I have two of these. 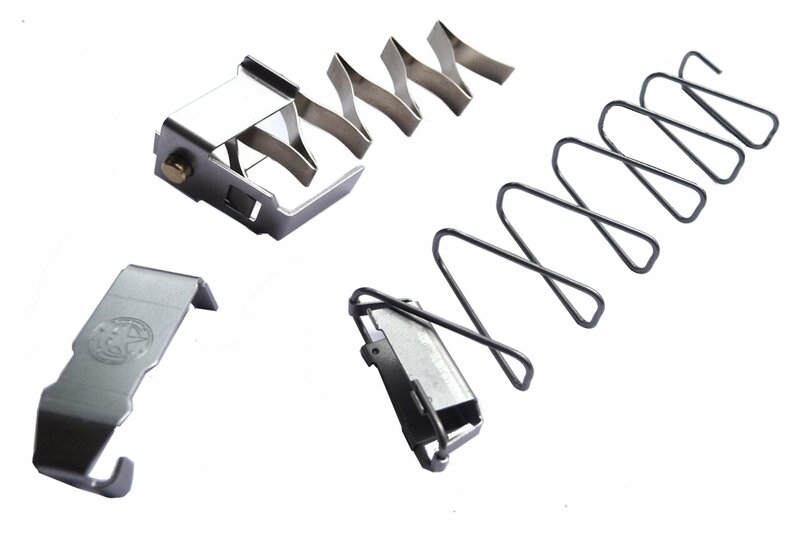 In both magazines, after loading the 8th round the spring gets stuck at the bottom, don’t exert upward pressure any longer and the rounds inside the magazine become loose. They can be unstuck by feeding the 9th round and banging the magazine, but that will lead to a double feed between the 8th and the 7th round; the magazines won’t cycle properly. I have interchanged the kits with the magazines, and it will happen every time. The 6, and the 7 round conversion kits work fine. These magazine extensions work flawlessly. They are a must have! I wish magguts could be used in every gun ……! But the pistols I have ….. Magguts is the 100% problem solving answer if you want more rounds, without those extensions you have to buy!! Love magguts! I have Magguts in all my PPS M2 mags (the factory 6 and 7 round mags, these have had no hangups or problems whatsoever), and this version is excellent as well, with one exception. It does have a tendency to nosedive rounds into the magazine if not properly seated. A simple tapping the back of the mag when fully loaded to fully seat the rounds will solve the problem. This kit was the easiest to install out of the three different kits I purchased. It works. It’s reliable. And worth it. Haven’t gotten to test it yet, but it was very easy to install! I was skeptical of the 2-part spring design, but they don’t bind when actuating the magazine.